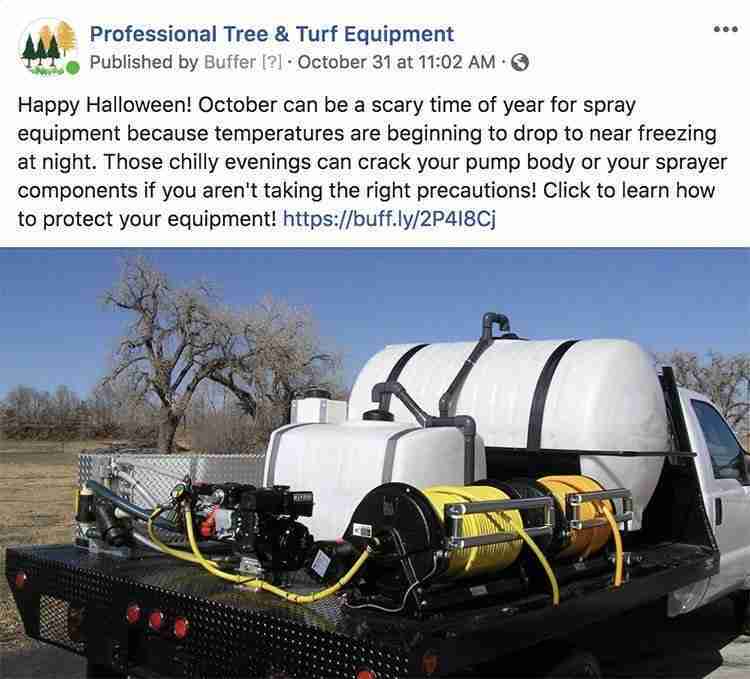 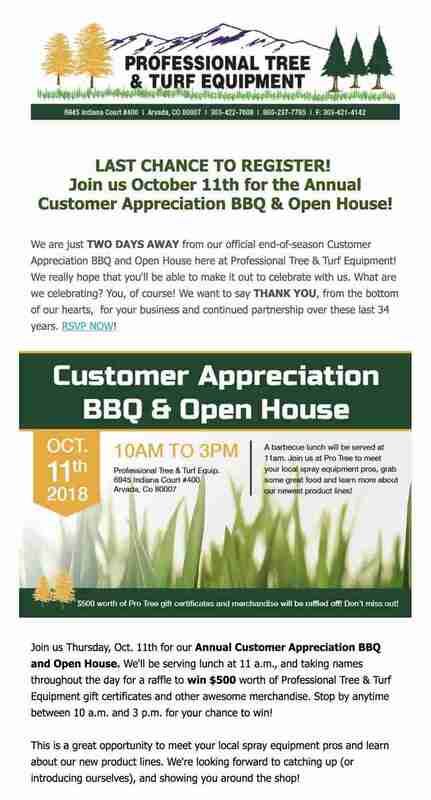 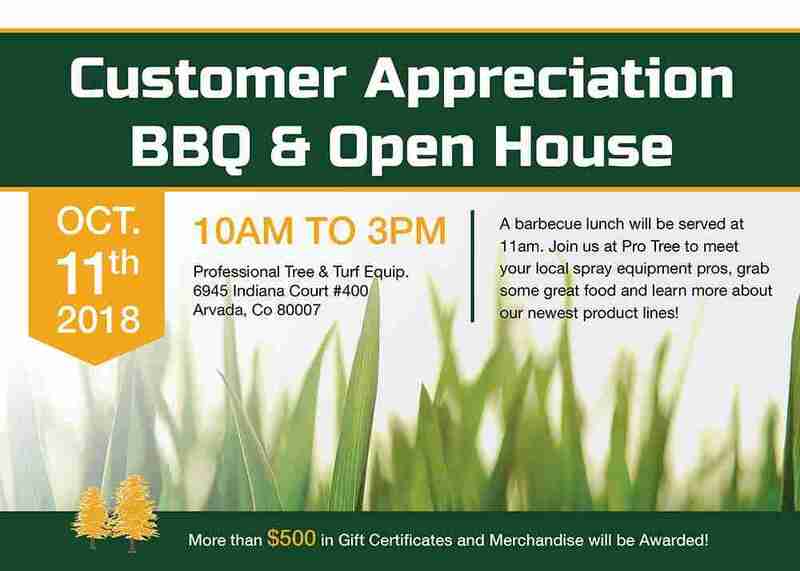 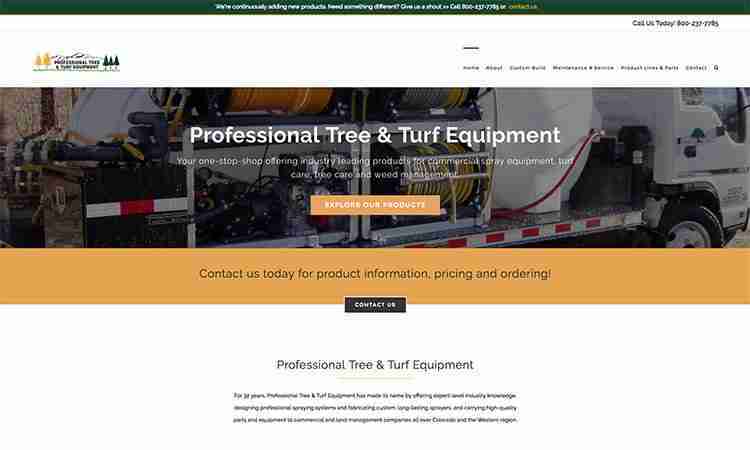 Helping Pro Tree extend their audience has been the focus since they joined forces with Crazy Good Marketing. 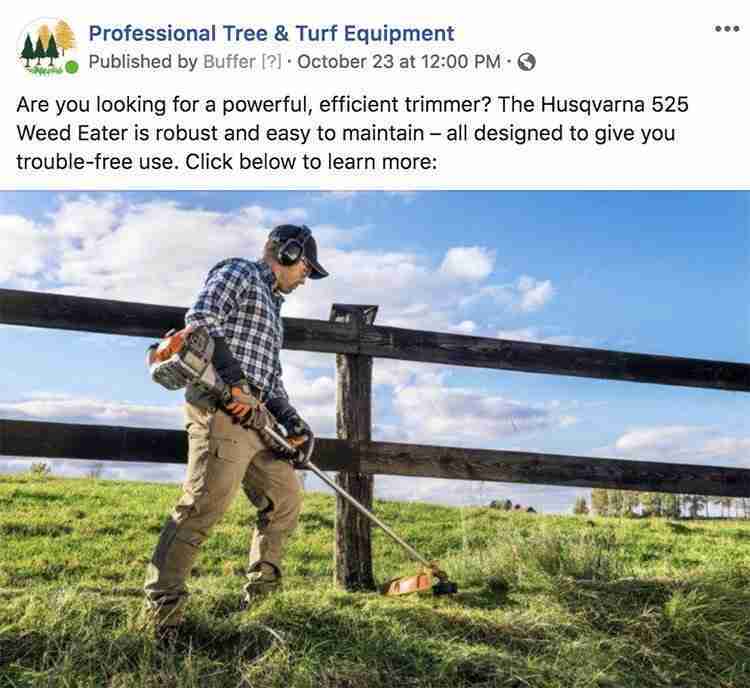 A strategy focused on customer retention, continuing education and promotions was tackled through video production, strong social media support, newsletters, collateral printed pieces and an improved customer experience on the website. View the full email.